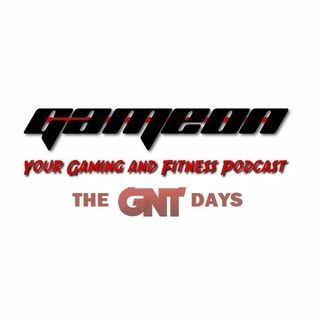 Episode 32 was an interesting episode for the GameNTrain Days podcast. This was the first episode after Jeff's daughter Paige was born! This means host Jeff Johnson took a backseat while the GameOn Contributors stepped in. And the contributors did a great job filling in! This episode includes reviews for Dishonored and Resident Evil 6, along with interviews with Tommy Tallarico of Video Games Live and game musician ... Más informaciones Laura DeWitt.